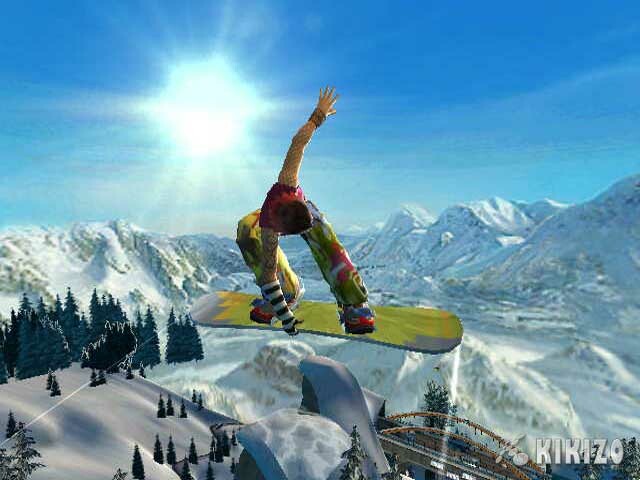 A Wii-exclusive entry in the snowboarding series is coming to Nintendo's new system next year. March is a time for renewal, as the winter cold starts to subside and nature dazzles us with its fireworks display of spring colours. What better time then to spend a few hours in the snow. EA said on Tuesday that it's working on a new SSX game just for the Wii. How much will it differ from previous games? SSX Blur is touted as the hyperbole-laden next logical step in the popular extreme snowboarding series. The official material from EA is light on details, but it's likely that this will be the same sort of game SSX veterans have come to know only rejigged for the Wii controller. 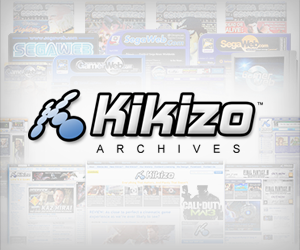 Interestingly, the game is being developed at EA's studio in Montreal rather than at the newly rebranded Salt Lake office, whose remit, the company recently said, is to focus on making Wii games. Alex Hyder of EA Montreal says: "We wanted to take the soul of the franchise - the air, the speed, the tricks, the fun - and Wii-ify it." With invented verbs only being usefully descriptive to a point, we'll need to wait for the first footage from the game to see exactly what Hyder means. SSX Blur should be out for the Wii in March.